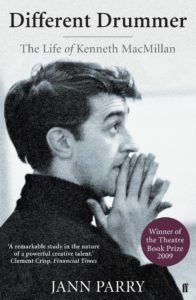 a biography of dancer and choreographer Kenneth MacMillan. Not even the judges knew the winner, for at their last meeting there was no clear victor. 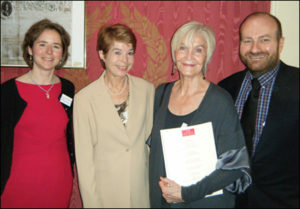 A final individual ballot completed only yesterday determined the result which actress Sheila Hancock (no mean writer herself) eventually revealed as giving the laurels to Different Drummer: the Life of Kenneth MacMillan by Jann Parry (published by Faber).